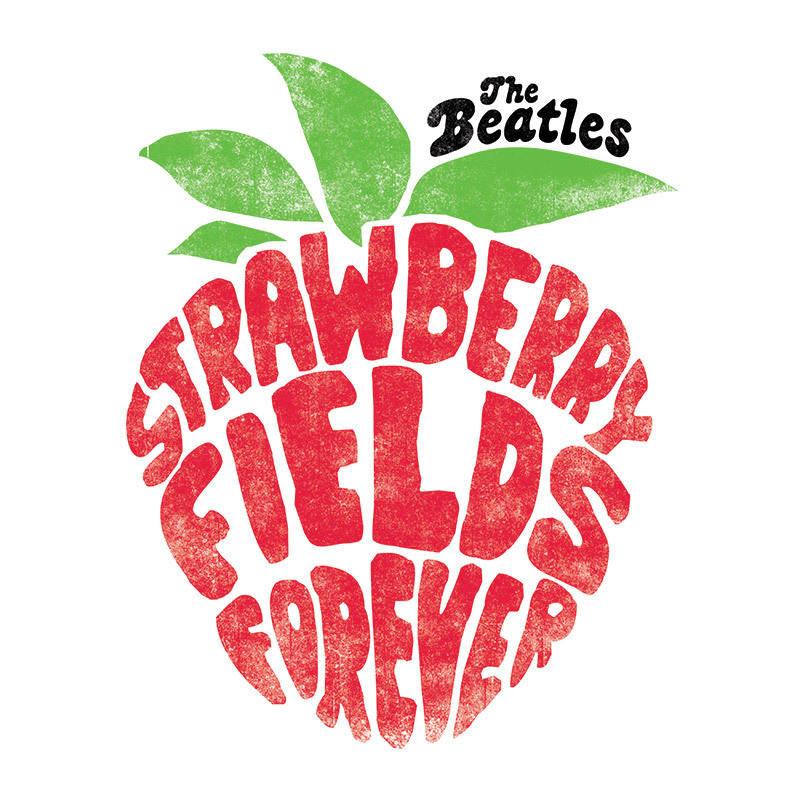 Today is National Rhubarb Pie Day, and what's a Rhubarb Pie without Strawberries? 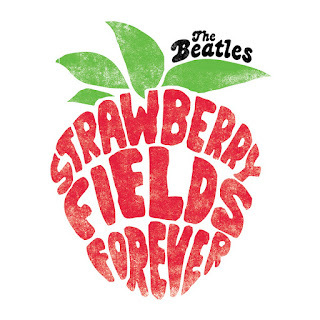 To celebrate the day, I'm posting my favorite recipe for Strawberry Fields Forever Strawberry Rhubarb Pie with Chocolate Cookie Crust! A little info on rhubarb: In culinary use, fresh raw petioles (leaf stalks) are crisp (similar to celery) with a strong, tart taste. Most commonly, the plant's leaf stalks are cooked with sugar and used in pies and other desserts. 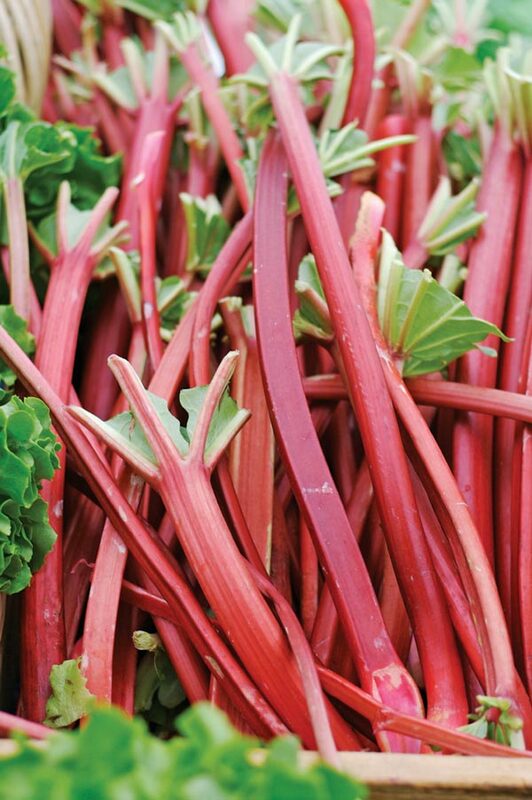 Rhubarb is usually considered a vegetable. In the United States, however, a New York court decided in 1947 that since it was used in the United States as a fruit, it counted as a fruit for the purposes of regulations and duties. And, a warning: Do not eat or use the leaves. The following recipe is easy and great. Most people do a two crust pie.. the top crust being a lattice; however, I don't think this works with a chocolate crust. You can always do a crumble on top! Or make a traditional pie crust and add a lattice crust on top. As always, it's your choice! Enjoy and celebrate the day! Melt butter. Put chocolate wafers in plastic bag and crush with spoon or rolling pin. Should be pea-size. Combine melted butter and ground chocolate wafers. Press ingredients into 9 inch buttered pie pan--bottom and up the sides. Bake for 10 minutes at 325. Let cool. Combine filling ingredients in bowl and toss well. 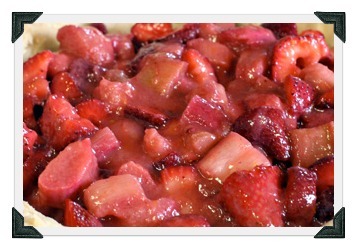 Spread into prepared crust and bake for 45-50 minutes at 350 degrees or until rhubarb is tender and filling is bubbly. So easy! Make this today -- or tomorrow! And here's something to listen to while you bake this pie! It would be nice if it were possible to simply print off your recipe on 1 page.